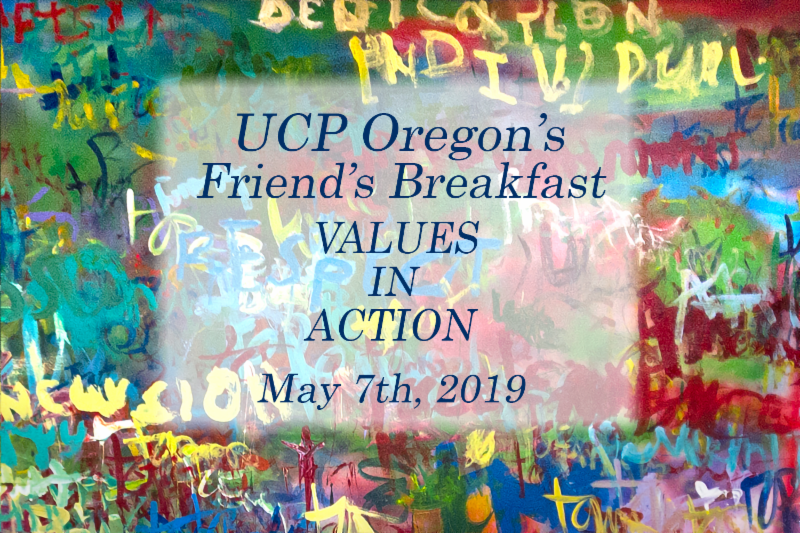 Are you attending UCP Oregon's 2019 Friends Breakfast? Friends is our annual informational and networking event featuring customers, families, employers, and community partners who share our vision of a community for everyone. 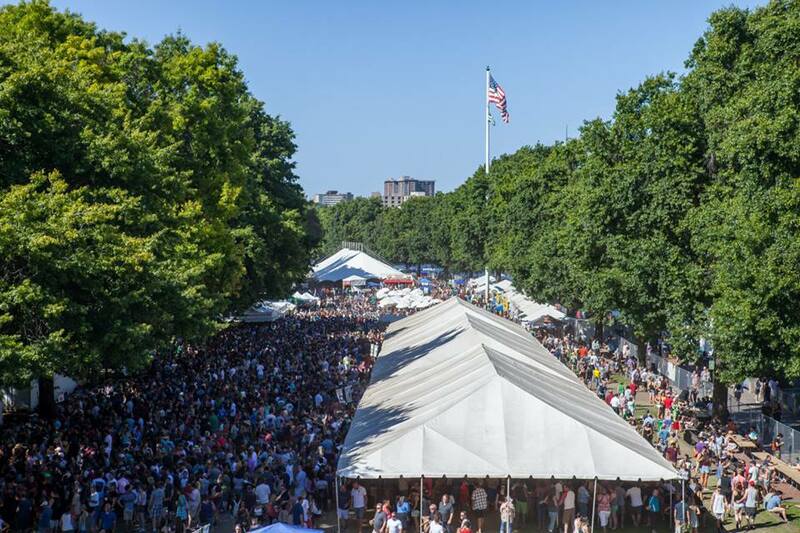 This year it will be held on Tuesday, May 7th at the Multnomah Athletic Club. We're excited to announce that we've invited Michael Allen Nesmith, from Amazon, to be our 2019 Keynote speaker. Michael is a deaf and native American Sign Language speaker who works as the Art Director and creative designer for Amazon based. Throughout his career, Michael's visual/conceptual way of thinking and problem solving have served him both as an asset and a challenge. He finds solutions around his and other’s disability through Universal Design. 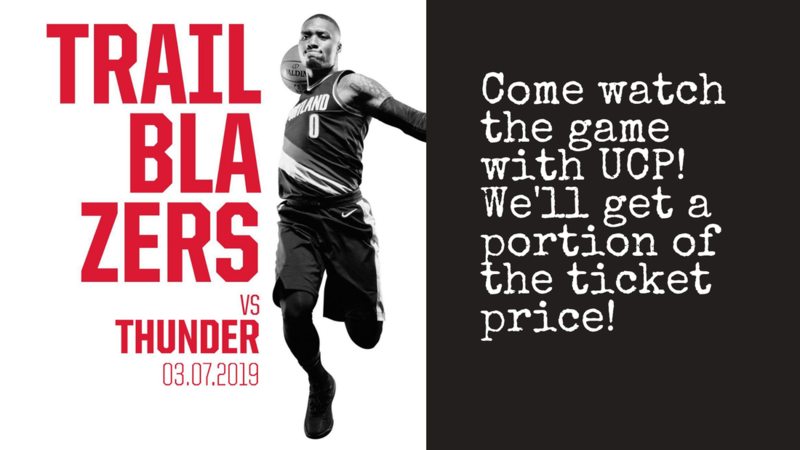 Each spring UCP invites guests from the community to join us for breakfast at the Multnomah Athletic Club. This breakfast brings together long-time supporters, business leaders, and many in the disability community that know and love what we do.